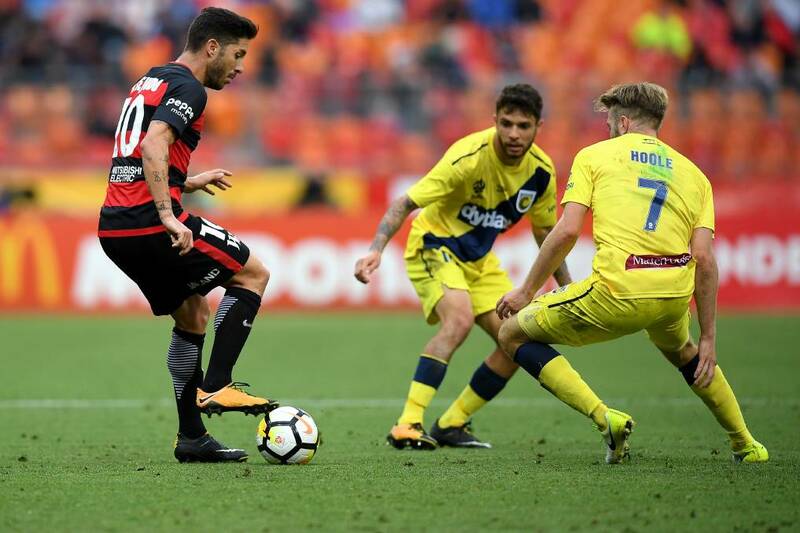 Western Sydney Wanderers will take on Central Coast Mariners in a bottom of the table clash of round 18 of the Australian A League on Saturday. Both teams are 8th and 10th respectively and stand no chance of reaching the play-off stages. Wanderers have gained 10 points so far and the Mariners – 6. Both teams have leaked exactly 40 goals since the beginning of the season. Worth mentioning: Central Coast Mariners managed to earn just one win and two draws from the last ten clashes with WS Wanderers. Just two of the last five encounters produced over 2,5 goals and saw both teams scoring. The same goes for the last five home games for WS Wanderers with the only difference being that in three of the matches both teams managed to score. Top performers Western Sydney Wanderers: Roly Bonevacia 5 goals 1 assist, Oriol Riera 5 goals, Kenau Baccus 2 goals 1 assist. Top performers Central Coast Mariners: Andrew Hoole 4 goals, Matt Simon 4 goals 2 assists, Connor Pain 3 goals 1 assist. Worth mentioning: As you can see in the table above, goals are present when WS Wanderers are on the field, as nine of their last ten games saw no less than three goals in a match, being scored at both ends. Western Sydney Wanderers boost the worst home record in the league having won just four points in front of their supporters, while their opponents are the worst on the way, earning just a single point in their nine visits so far. Missing players Western Sydney Wanderers: All players are available for selection. Missing players Central Coast Mariners: All players are available for selection.